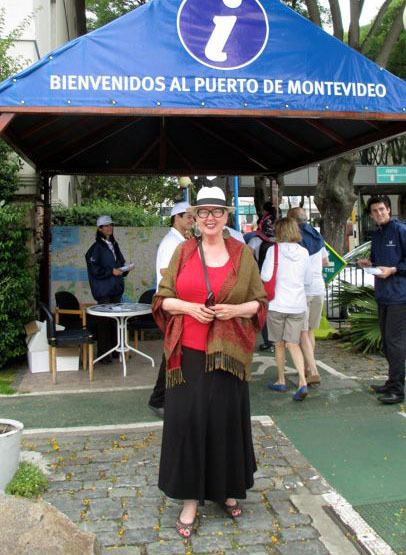 Mardi Gras in New Orleans has nothing on Carnaval in Montevideo, Uruguay. 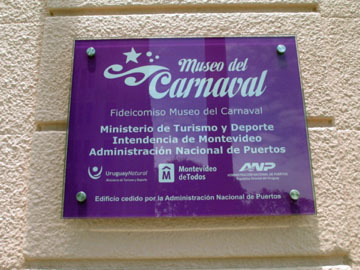 We stumbled on Uruguay’s Carnival Museum — Museo del Carnaval — the morning our cruise ship spent in the port of Montevideo. 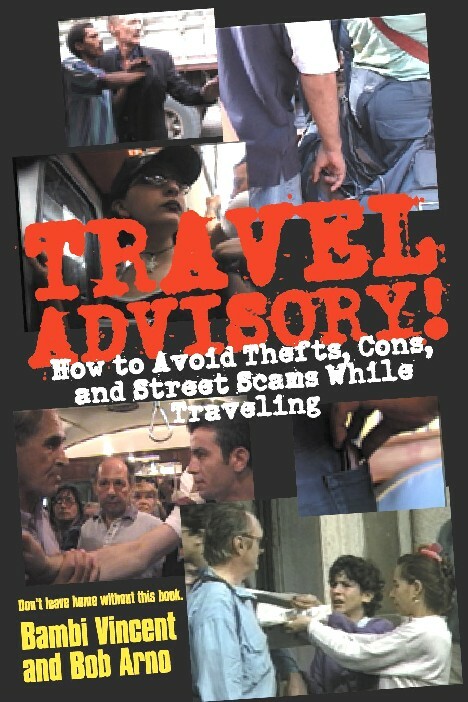 It’s location at 25 de Mayo Street in the old town — Ciudad Vieja — was just a short walk from the port market. 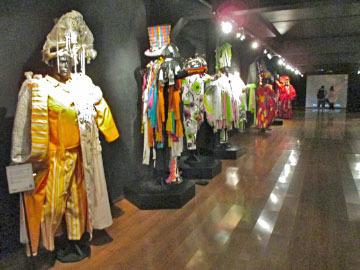 This is the place where you can immerse yourself in the History of the Carnival in Uruguay, by taking the time to appreciate the displays of photos and clothes collected mostly during the last forty years. 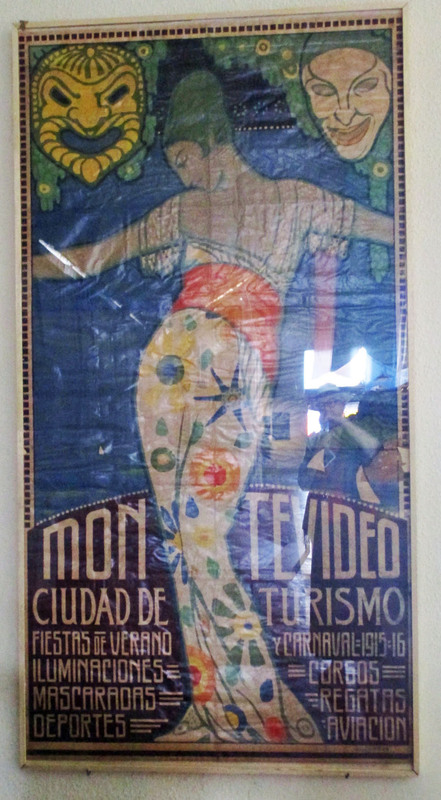 Uruguay has long held the reputation for celebrating the longest carnival in the world, from mid-January through the end of February, about 40 days of stage preparation, rehearsals, and music and dance performances. 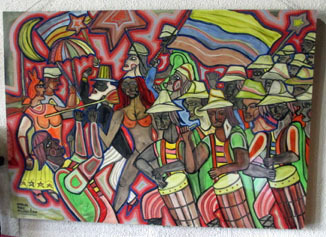 A significant part of the celebration is candombe music and dance. 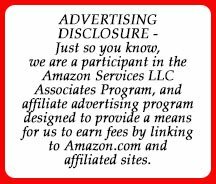 Considered an important aspect of the culture of Uruguay, this musical form came to the country with slaves in the eighteenth century. 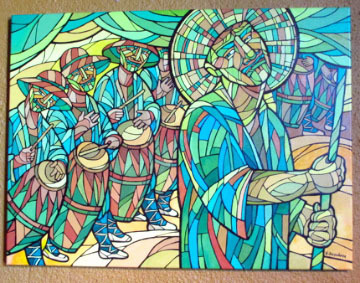 The African-derived rhythm of Candombe is recognized by UNESCO as a World Cultural Heritage of humanity. 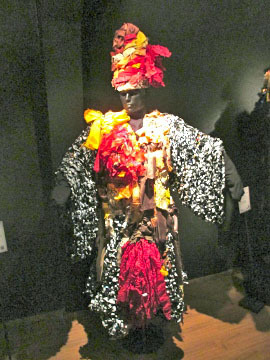 Along with modeled costumes and masks and large color photos dating from carnival in 1935, galleries in the museum showcase Candombe, Uruguayan Carnival and Murga. Murgas are a form of popular musical theater unique to Montevideo carnival. A murga can include men, women and children who perform in a parade or on a fixed street spot where they not only play instruments, but dance and sing. 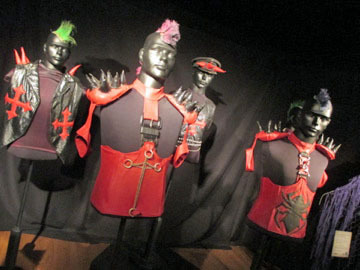 One display in the museum showed the costumes used by the seven murgas who received the highest award in Carnival 2006. The combination of European with African traditions did not happen easily. 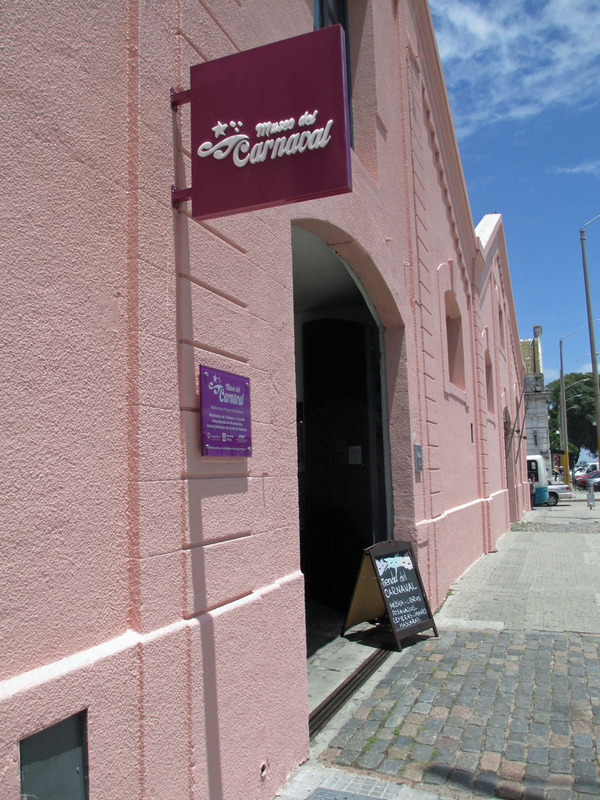 Because the Carnival Museum was established (in 2006) in former storehouses, a real cobblestone street passes through its interior. Today the street symbolizes that carnival is a neighborhood and street celebration. At the “end” of the street we entered an open garden-type area that houses a café, where we took a table and enjoyed coffee and empanadas. 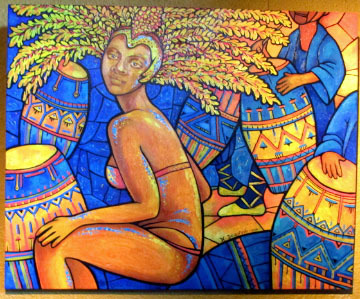 The various colorful carnival paintings showcased in the garden café captured my attention. It was there that I really felt I could appreciate the color that goes with the rhythm of carnival. More than just a festival, Carnival in Montevideo is a way of life for the city.